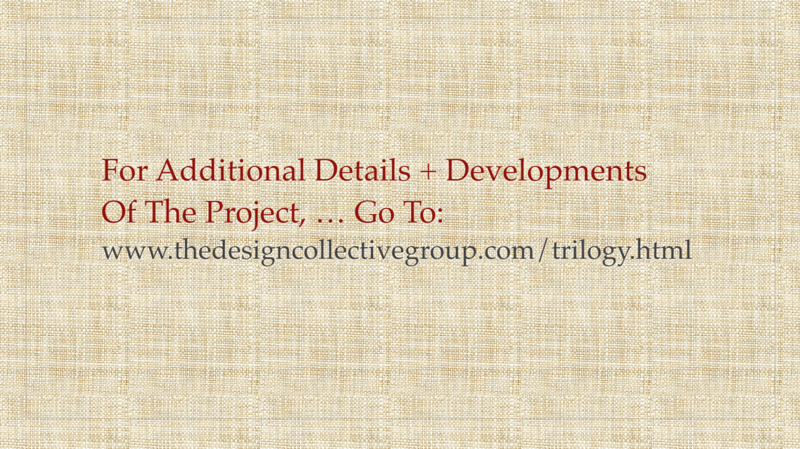 TrilogyBigPicture - The Design Collective Group, Inc. 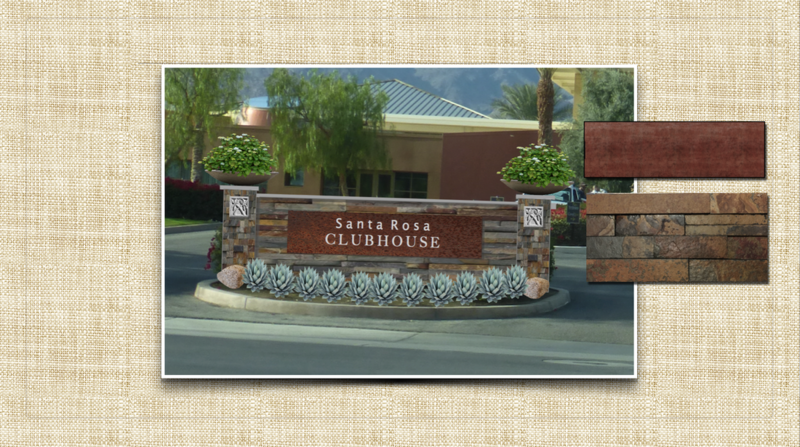 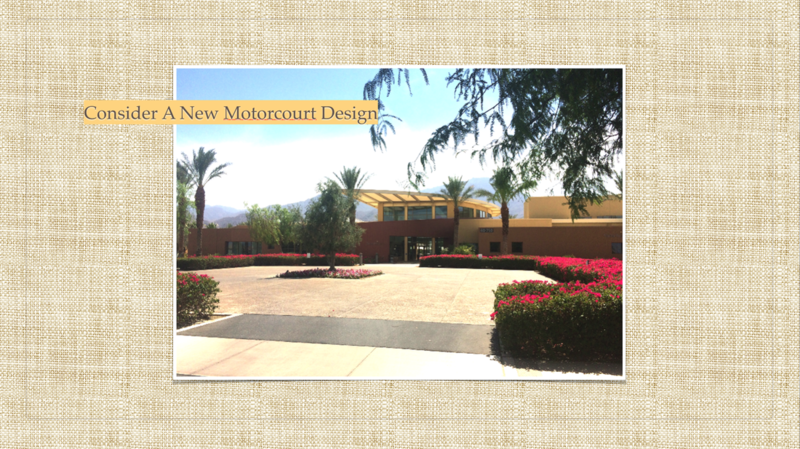 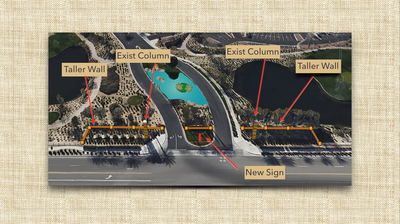 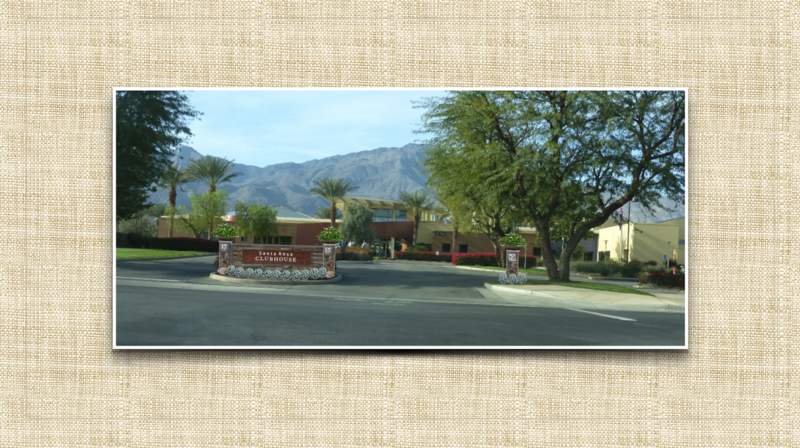 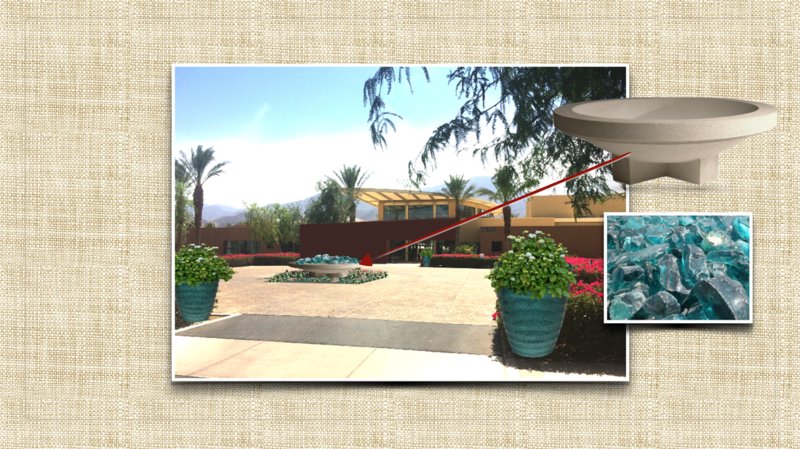 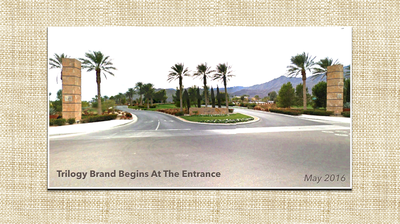 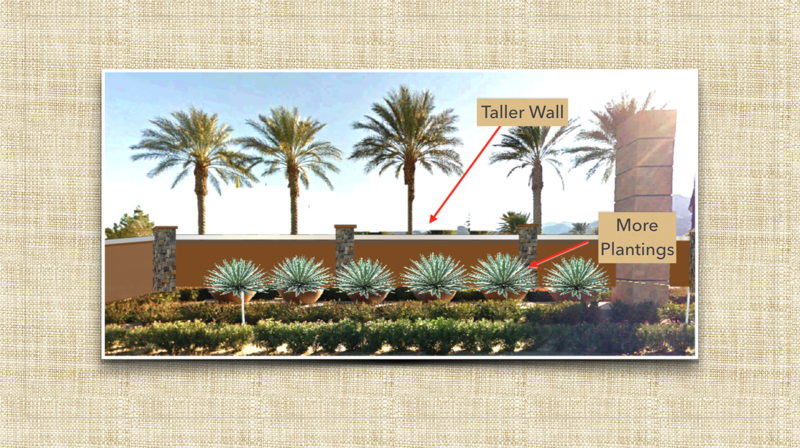 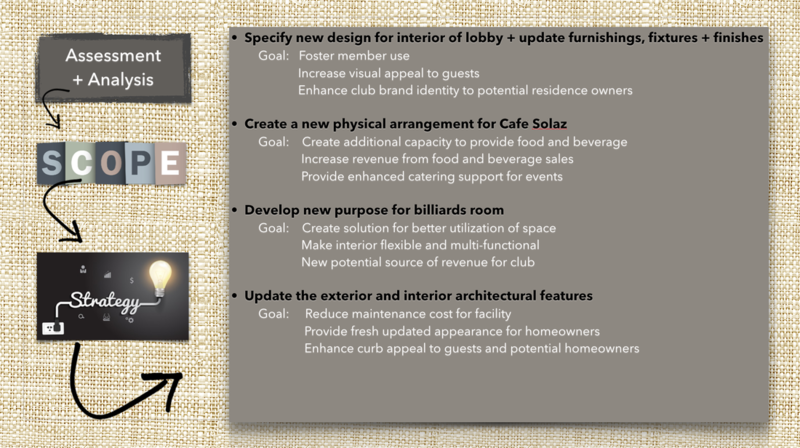 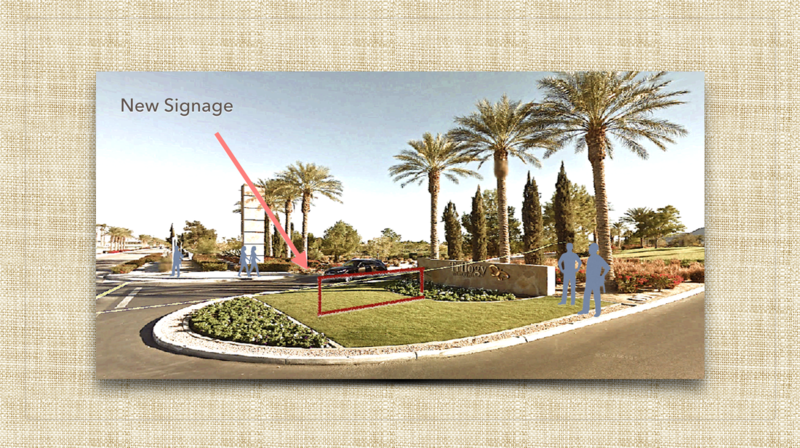 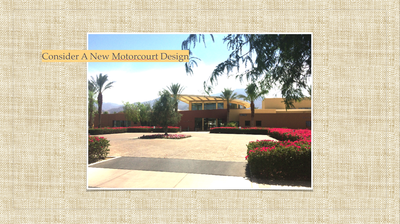 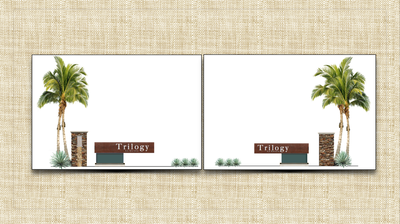 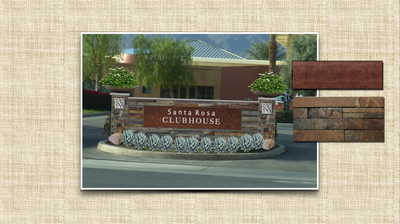 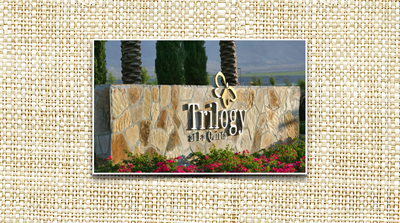 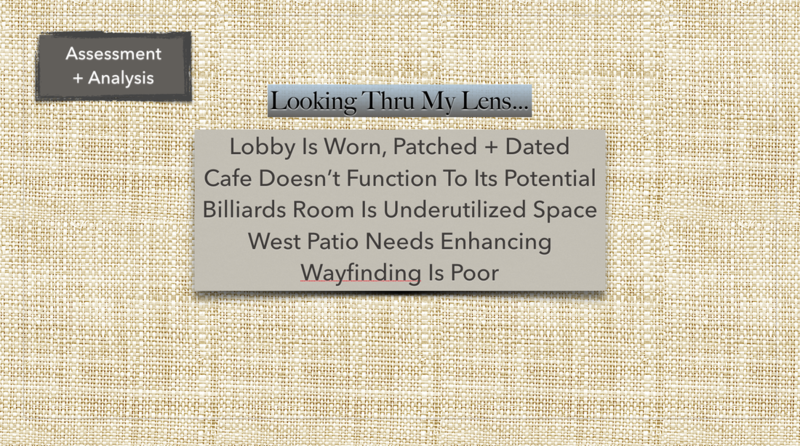 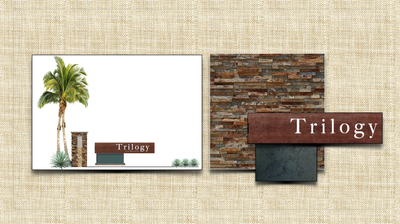 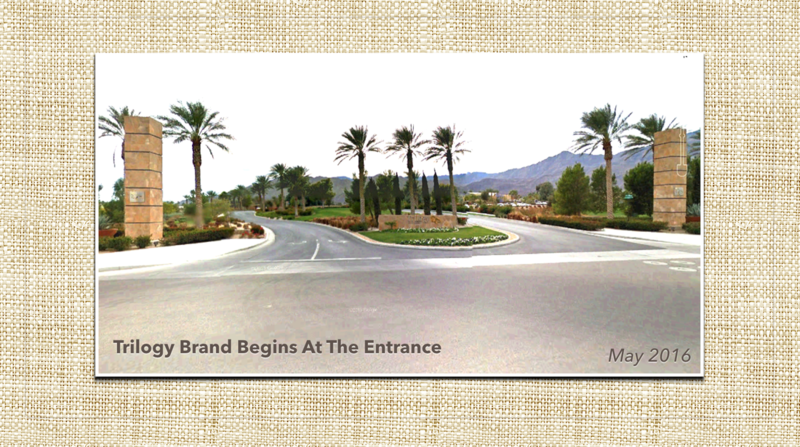 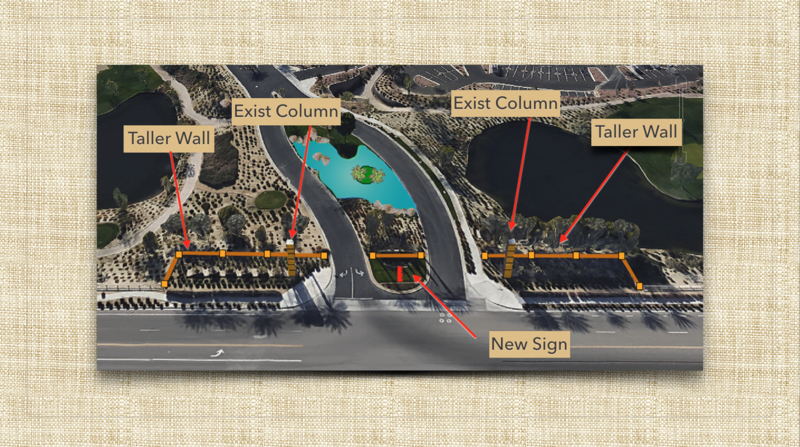 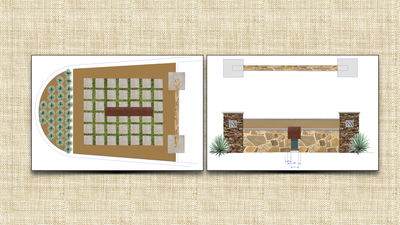 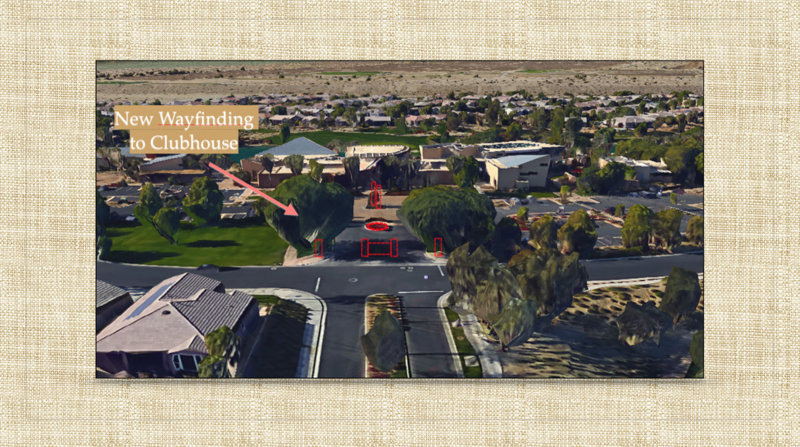 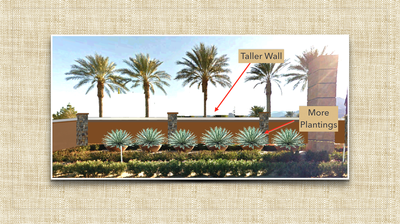 Here Is the General Analysis For the Trilogy LaQuinta Project. 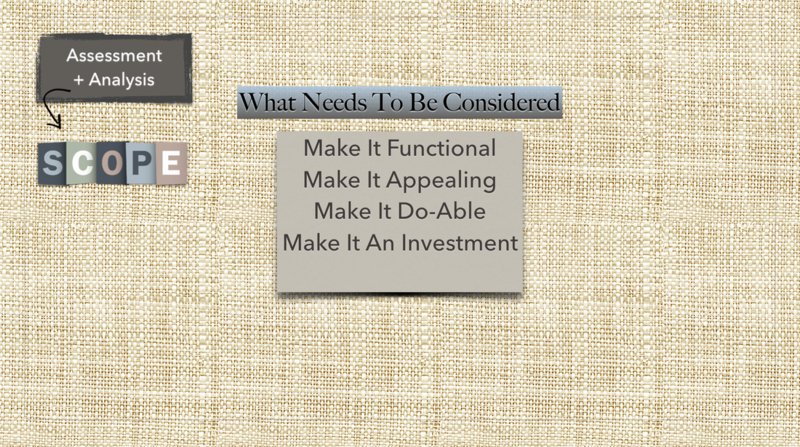 Click Here To Go To The Latest Updates.